Bundi in Rajasthan has lived hundreds of years of history. The legacy of the bygone era still lingers in the palatial mansion, royal homes and architecture. 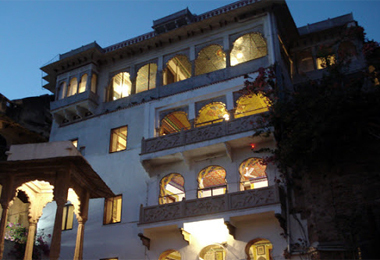 Enjoy the feel of history breathing with a stay in the wonderful heritage hotels in Bundi. 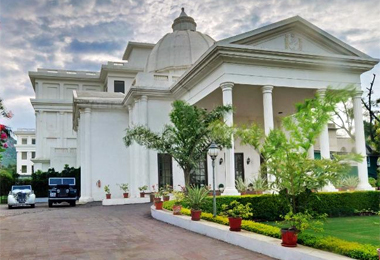 Relish a charming heritage style stay. The majestic city of the desert state has mesmerizing historical monuments, natural beauty, fairs and festivity. The Bundi School of painting is world famous. The Bundi Utsav is a magnificent event celebrated annually. 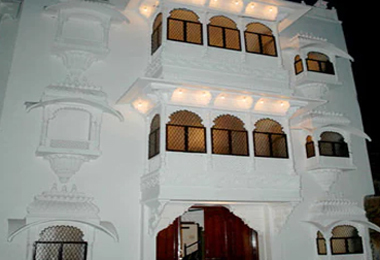 The alluring Rajasthani city offers various ways to experience its magnificence. In the course of your holiday, enjoy a comfortable stay in huge air-conditioned well-appointed and elegantly designed rooms. Relish gastronomical delights in the multi-cuisine restaurants coupled with well-stocked bars. The rooms and the hotels themselves are well-equipped with every world-class facility. En-suite bathrooms with toiletries, internet access, 24 hours room service, laundry service, medical assistance, LCD TV, conference or banquet halls, spacious lush lawns and much more. Also enjoy various kinds of recreational activities and outdoor games. 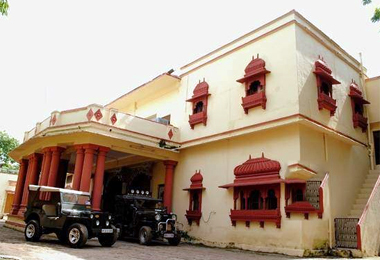 At Heritage Hotels in Bundi choose from multiple options.